Mapela is a Hip-Hop artist. Her music travels through moods, thoughts and feelings on alternative beats. It is old and new school all in one. She is a speaker of truth, genuinely devoted to the real. 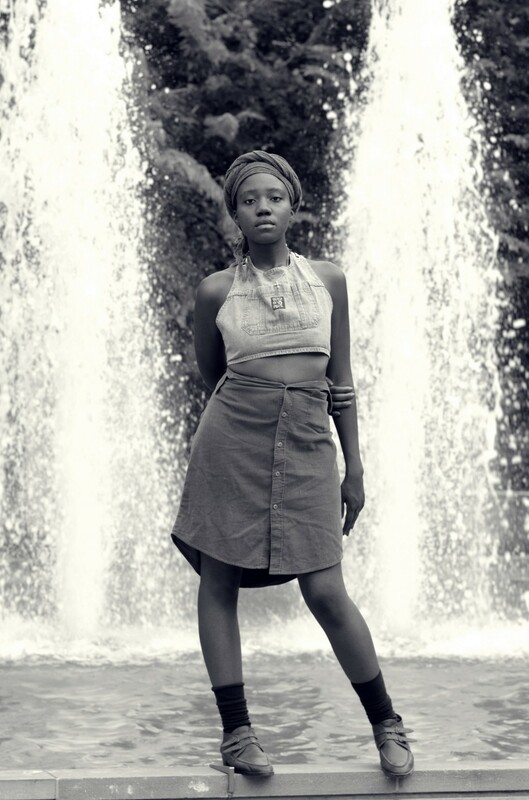 She has performed at Rise poetry, Manifesto, Remix Lounge, The Central, Magic Oven, Norman Felix Gallery and Cinecycle.